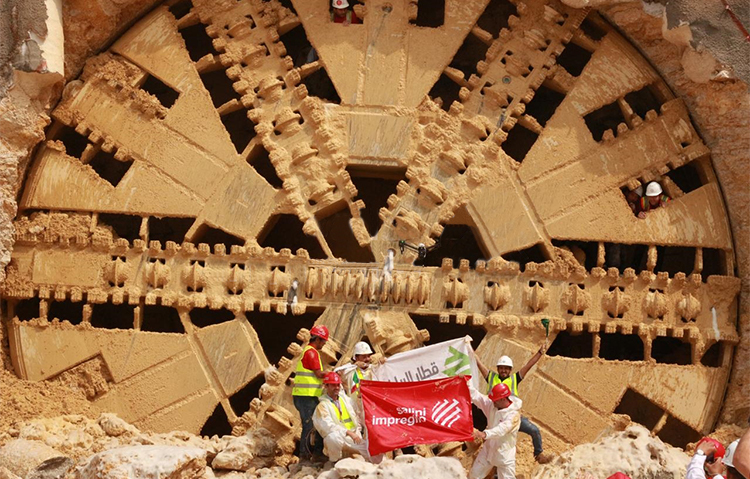 Salini Impregilo, the Italian construction and civil engineering firm, said it has completed tunnel excavation work along Line 3 of the Riyadh Metro project. Also known as the Orange Line, it is the longest line of the project commissioned by the ArRiyadh Development Authority (ADA), running for more than 40km. Once completed, it will have 22 stations. Salini Impregilo leads the ArRiyadh New Mobility (ANM) consortium, one of three involved in the $23-billion, six-line Riyadh Metro project that will cover 176km.